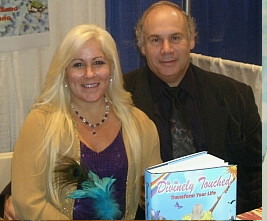 Divinely Touched is dedicated to helping individuals heal physically, mentally and spiritually. 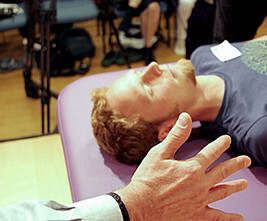 It was founded by Mary and Dr. Dave DiSano. 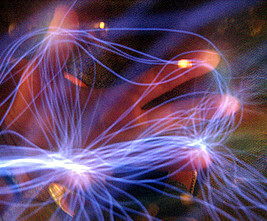 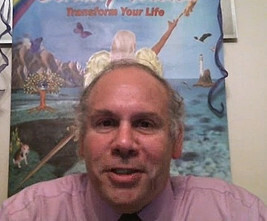 Mary has been divinely lead to Reconnective Healing and Dr. Dave is a psychologist that practices hypnotherapy. 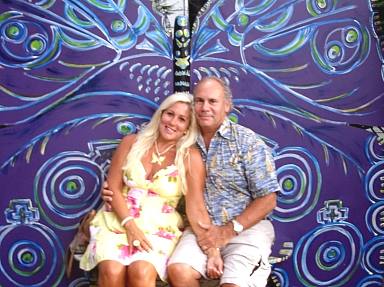 Dr. Dave is also the author of Holistic Mental Health-Revised, available at Barnes & Noble and at online bookstores. 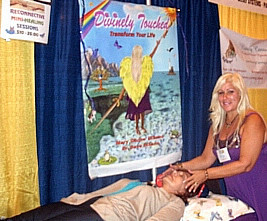 Divinely Touched is also connected with a number of holistic healers throughout the Northeast USA that can facilitate healing on all levels. 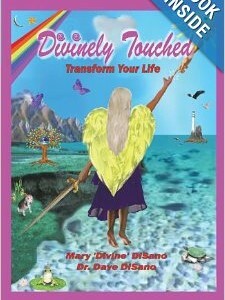 Mary chronicle's her healing journey and spiritual awakening in her new book, Divinely Touched: Transform Your Life.